Epic’s EMR solutions are designed to increase your productivity by simplifying the most important patient-facing elements of care delivery. These friendly, intuitive systems install easily and can be readily configured to meet specific workflow requirements. Instead of starting from scratch, Epic allows you to build on content from successful customers—including decision support, order sets, reports and documentation tools. Would you like to keep our consultant on your team to implement another module? 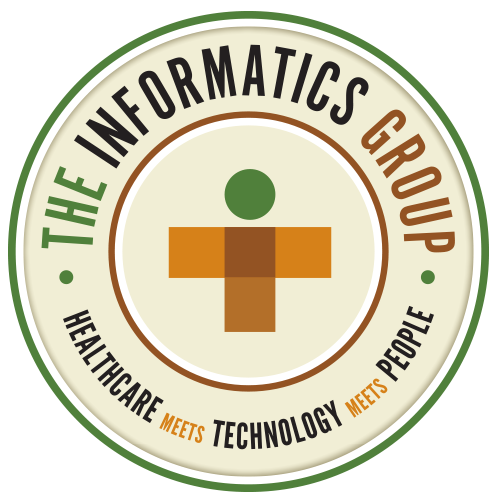 The Informatics Group has a training agreement in place with Epic which allows us to send our consultants to Epic for new certifications at no cost to you.